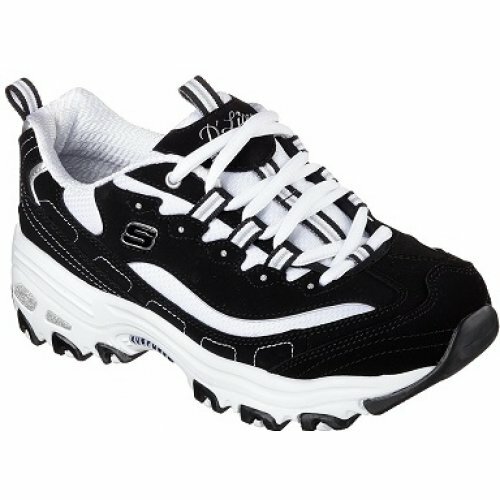 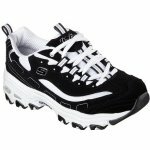 Skechers Biggest Fan 11930 women's lace up trainer. 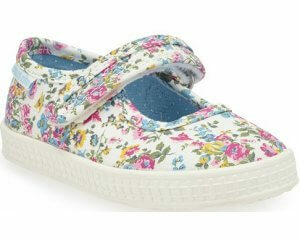 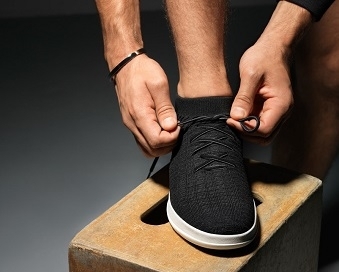 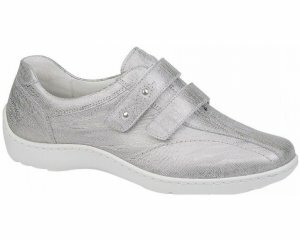 A sporty and casual trainer with air cooled memory foam for added comfort and support with each step. 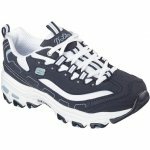 The lace up fastening allows for easy on and off access, as well as a secure and adjustable fit, whilst the padded collar and tongue provide added comfort. 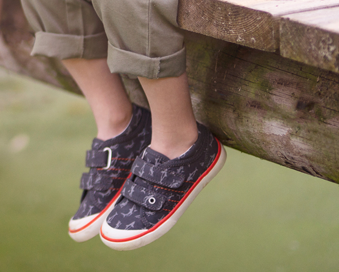 The chunky sole features flexible rubber traction for improved grip and support.